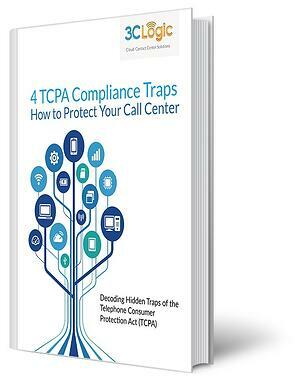 The regulatory environment faced by today’s contact centers has become far stricter and more complex than ever before, requiring organizations to take a number of precautions in order to remain compliant with the latest standards and regulations. But as technology evolves and regulations continue to change, many businesses are finding it increasingly difficult to keep up with and understand the latest legal boundaries (TCPA, PCI-DSS, HIPAA, etc.) impacting their contact centers. But what are some of these pitfalls? And what are some actions businesses can take to mitigate the risk of violating them?